Build your dream home! 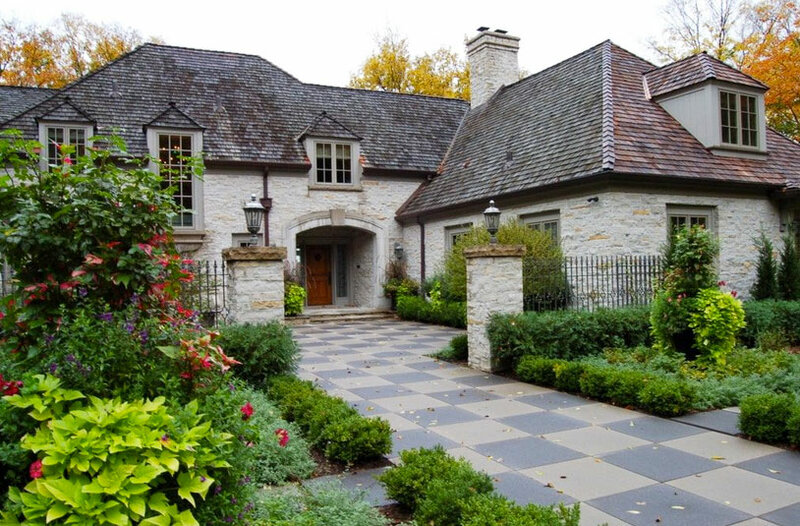 Our experienced Minneapolis / St. Paul luxury home builders provide complete home construction and renovation services. We believe that everyone should reside in a home created only for them. Your home should not be “close” to your vision. It should be your vision exactly. As dedicated Minneapolis luxury home builders, we consider even the smallest details in our work. Utilizing only the finest equipment and building materials, we constantly search for methods to design and build a home that will move and amaze you, your family and your guests for decades. We pride ourselves on creating homes that offer a sincere and inviting atmosphere, one in which even your regular guests will spot distinct and appealing new features during every visit. 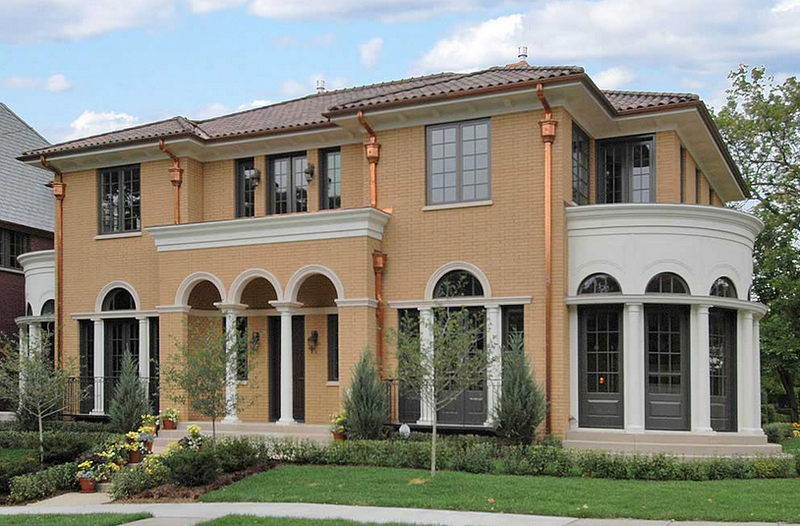 We guarantee that your home will meet your standards of luxury and comfort. The luxury homes we create frequently include delicately constructed craft worker elements such as custom water features, masonry and cabinets. What is equally as important as the visual appeal of your home is the way it performs and how it supports your daily routine. 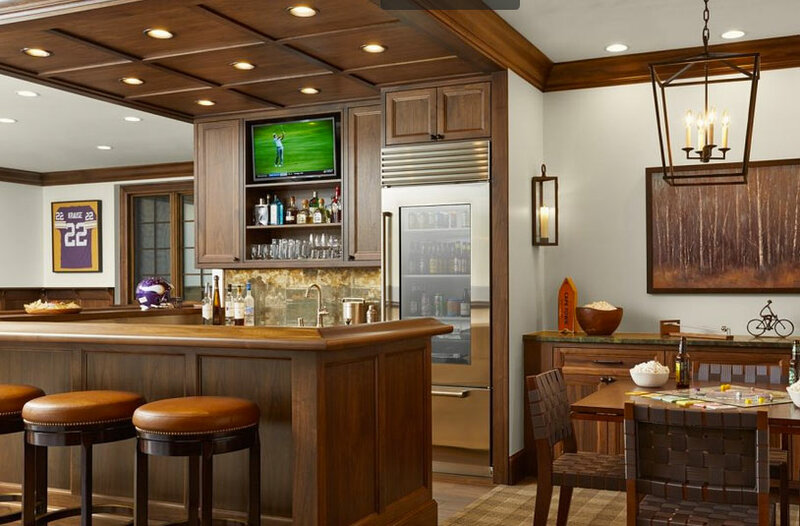 We will customize your home so that it can adhere to all of your behaviors and tastes. We emphasize extraordinary workmanship, technological skill, collaboration, and dedication to every client. All of our home improvement professionals accept the accountability and the success of each home as their own. When you feel that it is the right time to build your residence, contact our luxury home builders online or call us at 952-401-4300. We will find a solution that best fits your schedule, budget and expectations. From the beginning to the end of the home building process, we will make sure that you remain up-to-date on every detail of every step we take. We serve the entire Minneapolis / St. Paul area, including the communities of Eagan, Edina, Excelsior, Golden Valley, Hopkins, Inver Grove Heights, Mendota Heights, Minnetonka, Plymouth, St. Louis Park, and Shorewood.